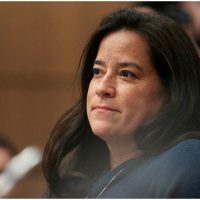 Canadians must be unequivocal in insisting that the individual and collective talents among women in this Parliament continue to be fully leveraged. 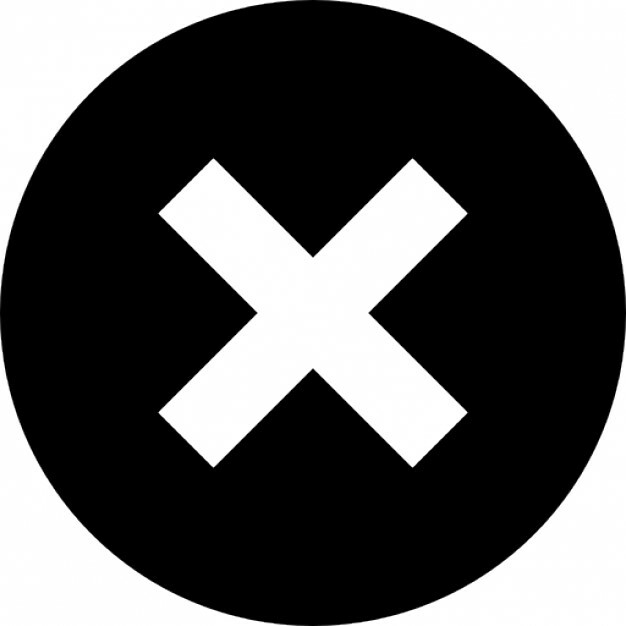 The story link will be added automatically. 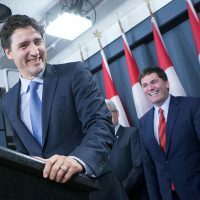 OTTAWA—Just a year after Prime Minister Justin Trudeau made history with his gender-balanced cabinet, he has seized the occasion to make some important adjustments to his team. This is not unusual for a new government, particularly one that courageously committed to leveraging a diverse range of talent and expertise at the cabinet table. 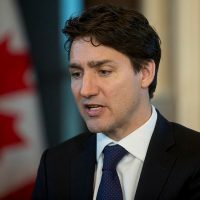 Already a strong performer, Chrystia Freeland has been named Foreign Affairs minister, while retaining one of the most challenging files for the coming years—Canada-U.S. relations, including trade. 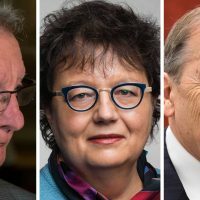 Given that the last female in this role was more than 20 years ago when Barbara McDougall served as External Affairs minister from 1991-93, having a smart and savvy woman in the job who can think outside of the box is long overdue. Patty Hajdu, who was a political neophyte before her federal run in 2015, was tapped for the Labour portfolio last week. Anyone who has watched Hajdu’s journey over the past year has to be impressed. After getting over the shock of being appointed to cabinet as Status of Women minister (she wasn’t the only MP surprised to find herself in cabinet), she hit the ground running and brought great energy and ambition to the role. 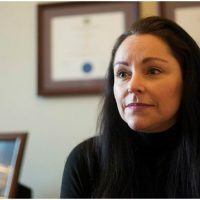 A seasoned executive director of the Thunder Bay Homeless Shelter prior to running for office, one got the sense that Hajdu fully understood that she had an unusually good window to move the yardstick notably forward on women’s equality in Canada. 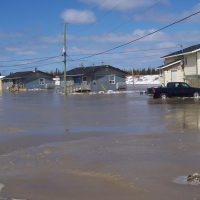 In the year since serving in cabinet, Hajdu established a pan-Canadian round table on violence against women, co-led the establishment of the Inquiry into Missing and Murdered Indigenous Women, and successfully secured an increase for funding to the Women’s Program, which provides grants to equality-seeking organizations, on top of re-establishing advocacy work as an eligible activity for funding. 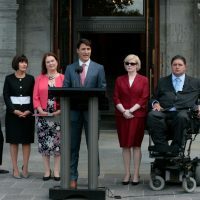 Equally as important, Hajdu—with the support of the prime minister—elevated the significance of a key public policy tool, gender-based analysis, which is now known as gender-based analysis plus. 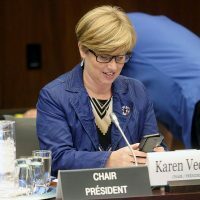 While Canada officially adopted gender-based analysis in 1995 as a policy lens through which all legislative and fiscal decisions should be evaluated (following the fourth United Nations World Women’s Conference in Beijing), GBA has not been sufficiently resourced or effectively deployed within the federal government in well over a decade. In fact, many GBA units within key departments had disappeared entirely. The renewal of this policy mechanism, which will take resources and leadership, is key to the achievement of women’s full social and economic equality. 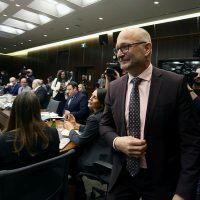 Importantly, the Finance minister has committed to ensuring his upcoming budget will be subject to a GBA-plus lens, an historic first for Canada and timely given the growing interest in gender budgeting the world over. 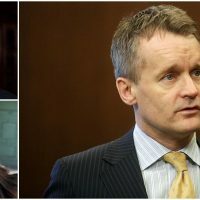 This commitment by Bill Morneau also reflects the degree to which the minister responsible for Status of Women must be a nimble and sophisticated player at the cabinet table who is able to engage her colleagues in the shared and complex responsibility to advance women’s equality across departments and issues. 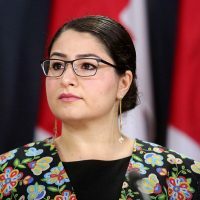 As a consequence, it is very difficult to see Maryam Monsef’s appointment to this portfolio as a demotion, something many political commentators quickly declared as fact. While Monsef is one of the youngest in cabinet, she is an impressive, dynamic, and thoughtful politician who was previously handed one of the trickiest portfolios this government had to offer, electoral reform. Democratic Institutions is a “no win” portfolio in many senses given that both opposition parties, and Canadians writ large, have been divided on the need for reform (and/or how to get there), I think it’s fair to say Monsef did her share of heavy lifting on this issue. 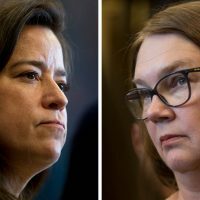 No one is naive enough to believe that Monsef was directing this file alone, or that her voice, however powerful, would be the sole arbiter of how an ambitious election promise would be upheld, given the perceived risks of changing the system by the Liberal government. 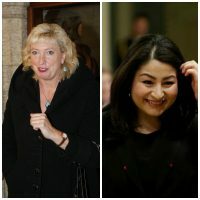 If Monsef had lost the confidence of the prime minister throughout this process, she would not have remained in cabinet, let alone been named to Status of Women minister. 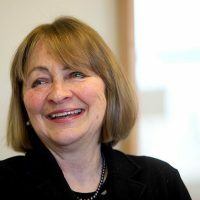 She will now carry the torch, given the considerable groundwork that Hajdu deftly laid to ensure tangible steps are taken to enact better and more equitable public policy making in the federal arena. To succeed in the job, one must be a quick read on a wide range of policy files, well-respected by colleagues and vigilant in her efforts. 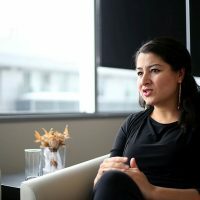 I have no doubt Monsef is more than up to the job. 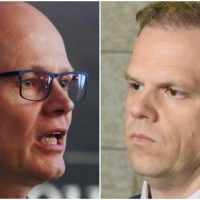 Given this development, the newly-minted and accomplished Democratic Institutions Minister Karina Gould will now have the opportunity to carry the electoral reform file forward. Gould is already bringing a fresh voice to the conversation. 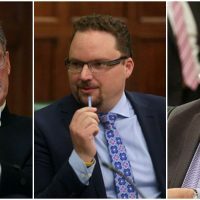 It remains to be seen if the government will dare to be bold now that the Special Committee on Electoral Reform has submitted its report to Parliament. Gould brings an international perspective that could decidedly enrich the trajectory of this debate. Regardless, Canadians will have the chance to meet another woman under 40 who will hold her own at the cabinet table. Given the gaping gender gap in the House of Commons (only 88 of 338 MPs are women, a number few are able to recite), not to mention the persistent gendered attacks on women serving in elected office across the country, Equal Voice welcomes these new appointments. 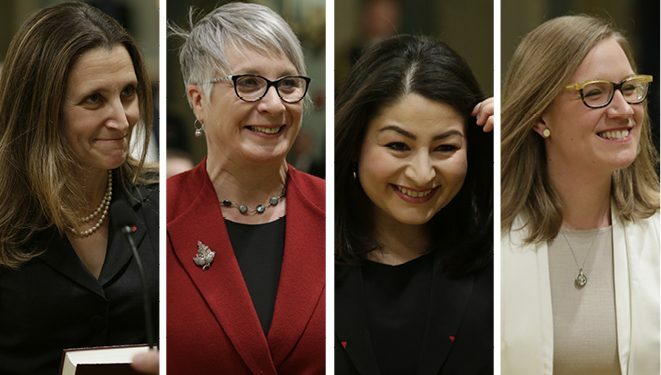 Canadians must be unequivocal in insisting that the individual and collective talents among women in this Parliament continue to be fully leveraged. Moreover, we must be clear that the diversity on display vis-à-vis experience, age, and policy acumen is an indicator that women are finally becoming more integral to the day to day business of governing, and the crucial task of holding the party in power to account. While some may be tempted to dismiss some of these women as lacking political heft, it would be deeply unwise. It’s still early days for this Parliament and for the impressive women serving on all sides of the House. A little change is not a bad thing. Welcome to 2017. Nancy Peckford is executive director of Equal Voice.